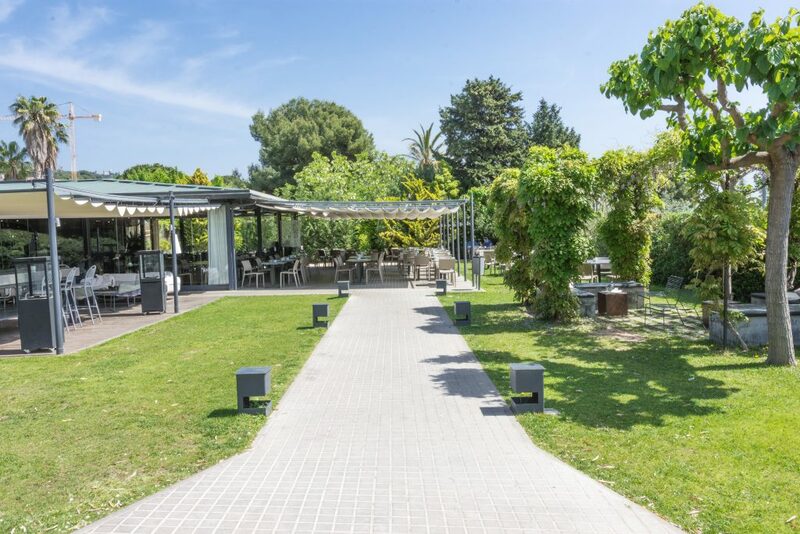 With a total of 1000 m2 surrounded by nature, El Jardí de l’Abadessa is also a must-see gastronomic pearl in the exclusive neighborhood of Pedrables from Barcelona. This oasis is full of charming corners and has been active for 20 years. 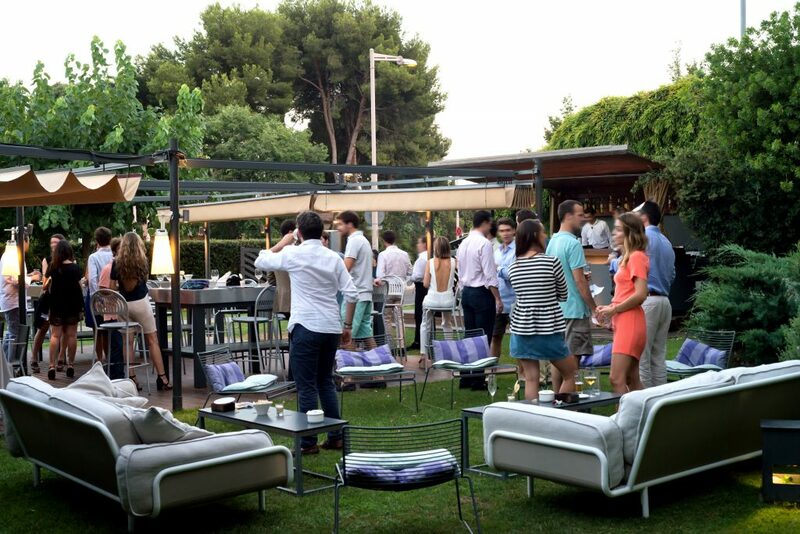 In it you can enjoy for a good lunch or dinner, going through a sunny aperitif at any time of the year. 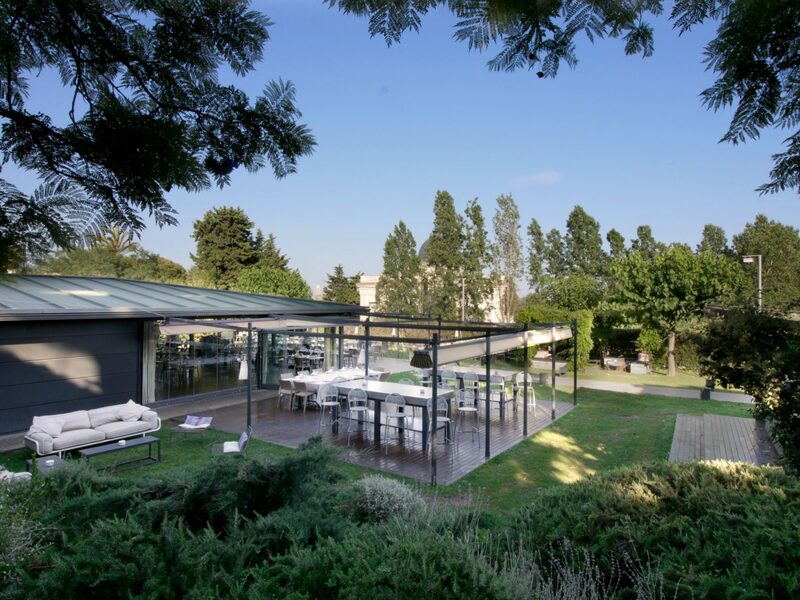 A unique space, an exclusive proposal and an unforgettable experience. 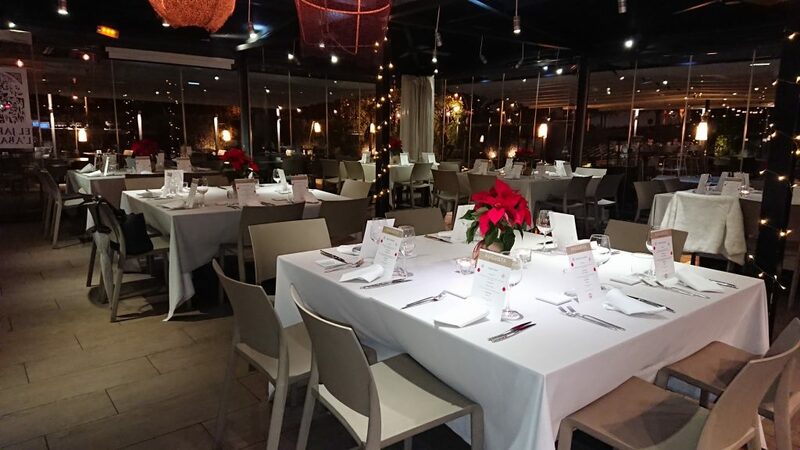 Kitchen: Much of the success of the restaurant is due to Carlos Cases, a chef who was born and raised professionally in El Jardí de l’Abadessa. 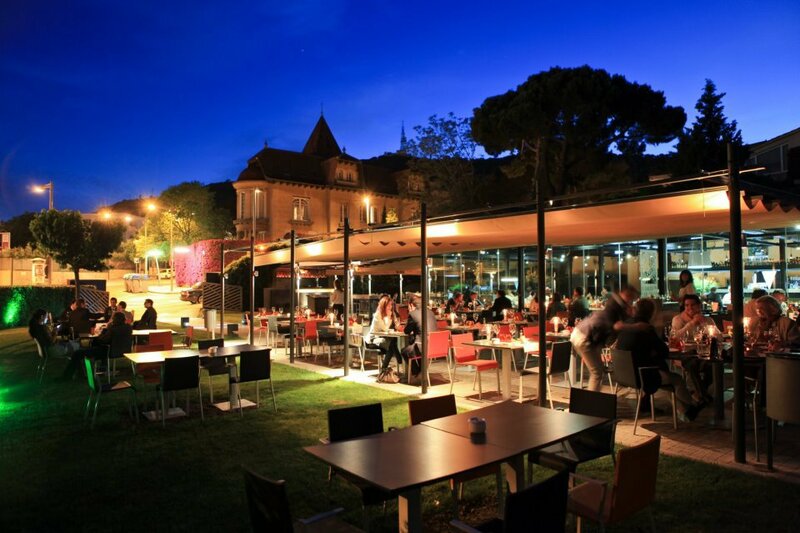 Specialized in market and Mediterranean cuisine, he adapts the menu to each season, according to the best seasonal products offered. Sundays from 12.30 a.m. to 5 p.m.